Less than three weeks separate us from the start of Florida State baseball and one publication has a high opinion of the Seminoles. Baseball America released its preseason poll on Monday and FSU will start the year ranked No. 6. No. 1 Vanderbilt topped the poll, followed by LSU, UCLA, Florida and North Carolina. 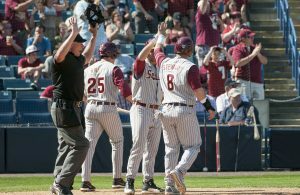 The Seminoles finished 43-19 last season and won a third ACC title in four years before being swept at the Tallahassee Regional by Samford and Mississippi State. 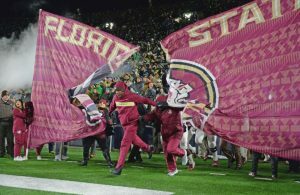 FSU hasn’t won fewer than 40 games since 1979. 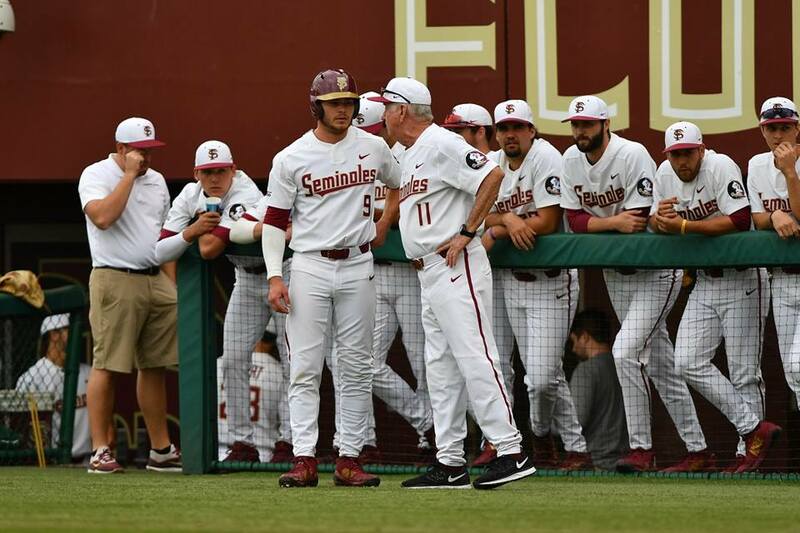 The 2019 season will be the last for FSU under legendary head coach Mike Martin. Florida State will open the season at home on Feb. 15 against Maine. 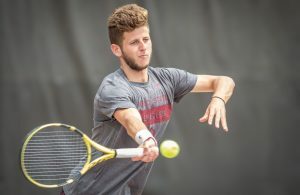 The Seminoles will have voids to fill in the lineup with the losses of players such as Cal Raleigh, Jackson Lueck, Rhett Aplin and Steven Wells. FSU does return a quality pitching staff led by Drew Parrish and C.J. Van Eyk. To view the full preseason poll, click here.